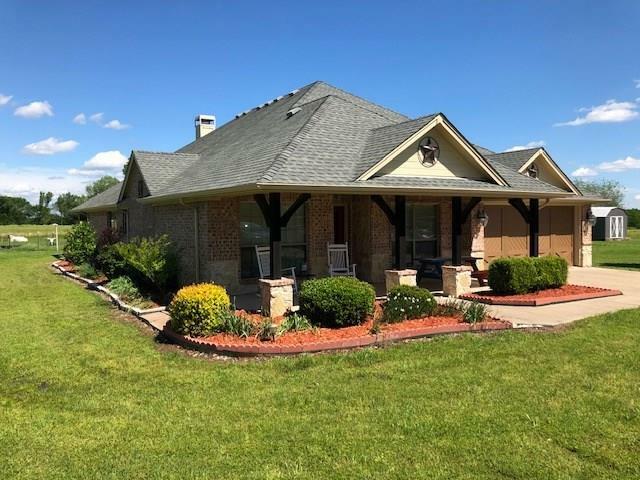 All Brashear homes currently listed for sale in Brashear as of 04/24/2019 are shown below. You can change the search criteria at any time by pressing the 'Change Search' button below. If you have any questions or you would like more information about any Brashear homes for sale or other Brashear real estate, please contact us and one of our knowledgeable Brashear REALTORS® would be pleased to assist you. "Country Living at its best! Beautiful custom home and almost 13 acres! Granite everywhere, slate tile flooring, beautiful stone fireplace, lots of custom features, bonus room upstairs can be media, gameroom or playroom. Formal dining, open kitchen concept, walk-in pantry. Large covered porch and cover patio. Acreage includes beautiful coastal Bermuda, currently cultivating hay and livestock production, 30x30 Barn Shed and pole shed, 12ft overhangs, 13 ft walls, 2 roll up doors walk in door, new"
"17.8 Acres* Stocked 2 acre Lake*Roof Top Sun Deck*Sun Room* MIL Suite* 4 bedrooms 3.5 baths* New Kitchen Appliances*Wood Burning Fireplaces* New Roof*New Aerobic Septic* Pipe Fence* Hay Producing* Bring your Horses, Cows and Toys* Beautiful Location! 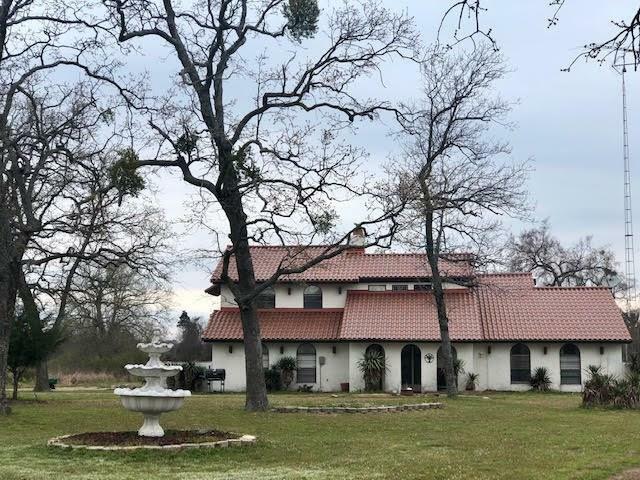 South of Sulphur Springs and minutes from Lake Fork Fishing! Bonus: High Speed Internet! Investors WELCOME! Priced to make updates and secure all Equity from most improvements."